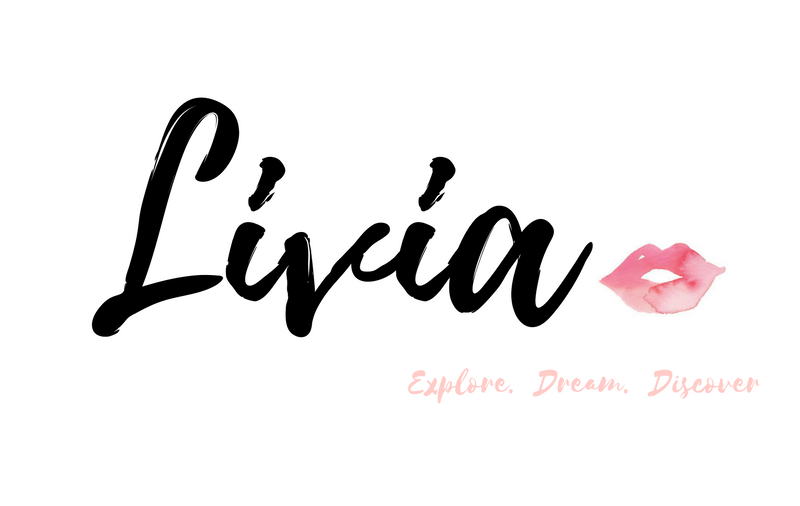 L I V I A: NEW SUMMER NEWBIES FEATURING RIMMEL LONDON - GET BREATHABLE SKIN AND CONTOURING IN CHECK! 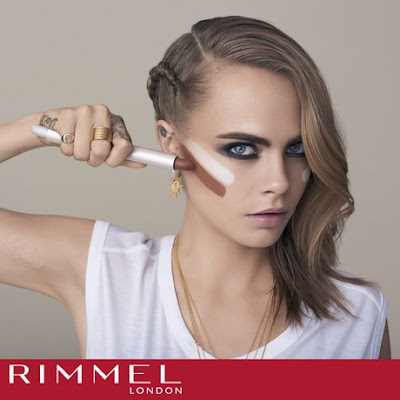 NEW SUMMER NEWBIES FEATURING RIMMEL LONDON - GET BREATHABLE SKIN AND CONTOURING IN CHECK! 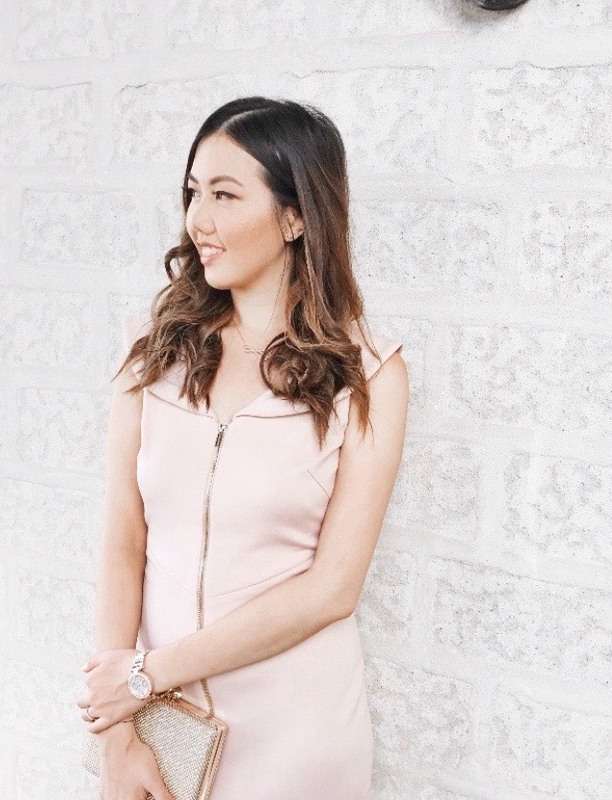 It's time to get the perfect contour as well as breathable skin for this summer. 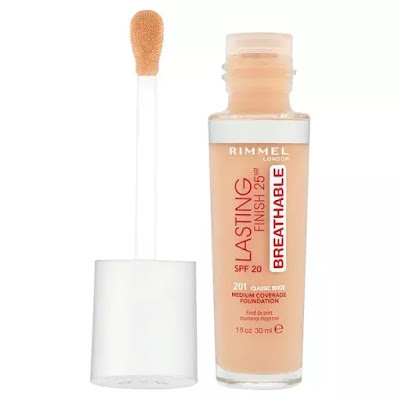 Rimmel London just released their latest beauty products that are so relevant for this summer. 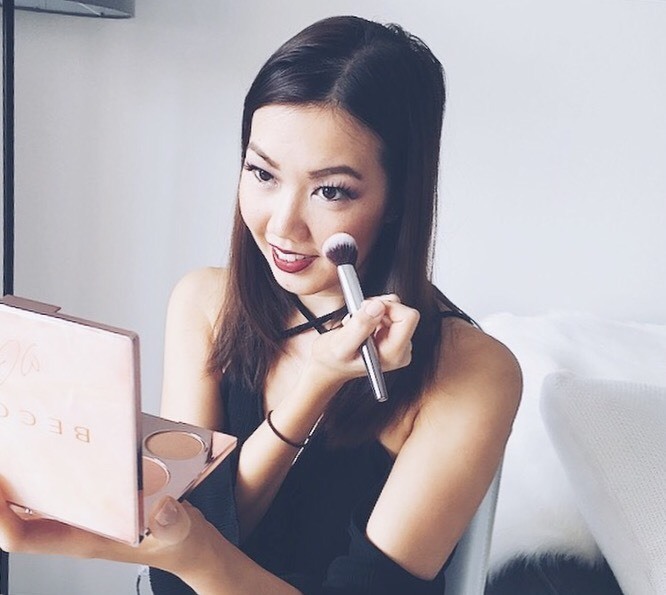 We're talking about duo contouring sticks and breathable foundations/concealers. That's right...it's all about wearing products that feels like it's barely there. Forget heavy makeup because that definitely can take a toll on our skin. It's all about being minimal with what we put on our skin. For more information, don't forget to check out Rimmel London's official page. You can also find the products available at Priceline stores, Woolworths, Coles, Big W, Target and selected pharmacies. Look to contour and highlight your cheekbones, nose and cupid's bow with this amazing Insta Duo Contour Stick by Rimmel London. There are three shades available being light, medium and dark. On the other end of the stick, there's a complimenting highlighting shade which allows you to achieve a full blended look. 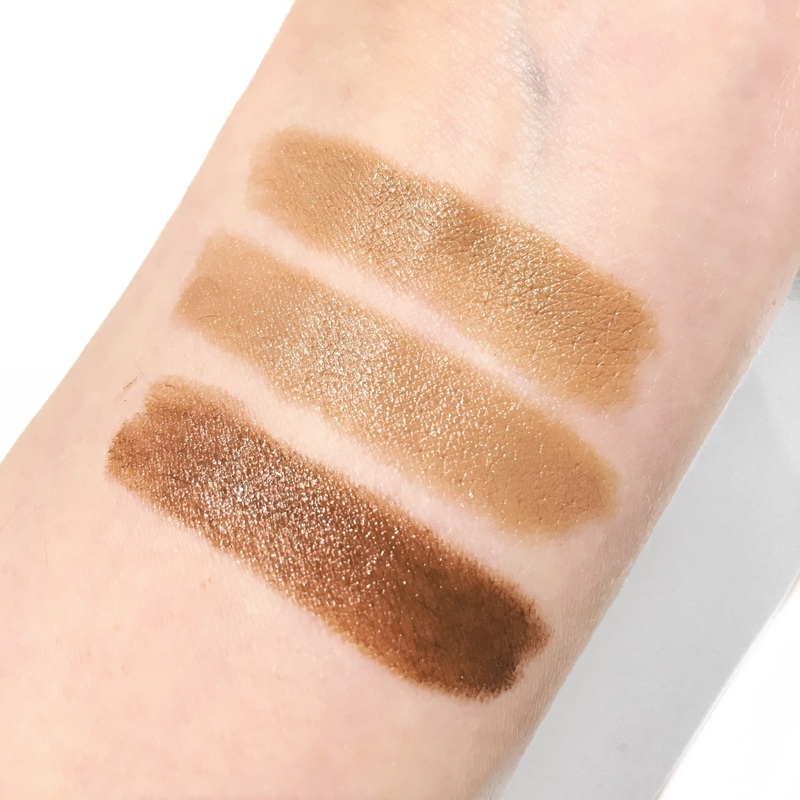 The texture of the contouring stick comes in a cream base which makes blending super easy as it glides so well and feels very moisturising...simply use a beauty blender or brush to blend it right through. What I love about this stick is that the application is easy and convenient, plus it helps to define and accentuate your facial features. Pictured above features the swatches of the Insta Duo Contour Stick by Rimmel London, from top to bottom: Light, Medium and Dark. Contouring is the next new thing. This is a long wearing foundation which feels so lightweight on the skin. It offers medium coverage and comes with a dome sponge applicator. I'm not sure about the dome sponge applicator but it does help with applying on an even coverage when it comes to your foundation. This foundation feels very moisturising and hydrating which is great because it doesn't leave you looking caked and dry. I didn't notice any transfer and it's ideal for an all day everyday wear. It's not a heavy foundation which is great for those looking for super lightweight foundation to rock on the skin. 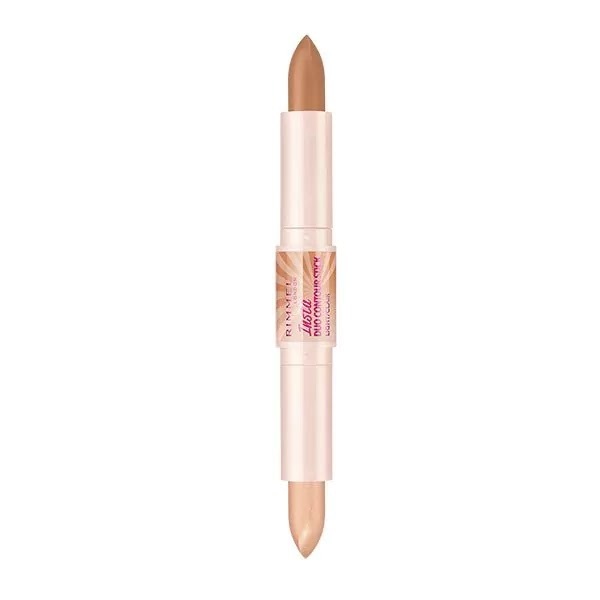 This is another long-wearing and breathable concealer that offers medium coverage. In terms of covering all of my acne scars and other imperfections, I felt that it did a solid job in covering them up. It's all about the technique of how you apply the concealer as well as the product itself. The concealer comes with a cushion applicator which helps you with perfect blend ability as well as touching up on the go. 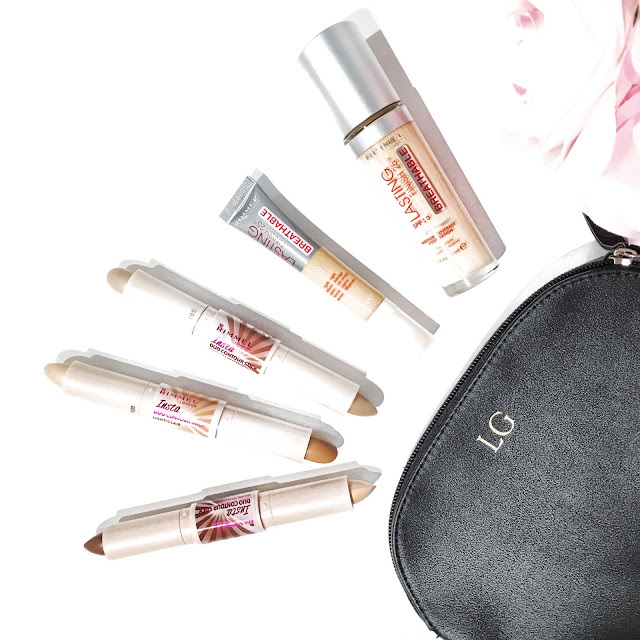 Have you tried any of these newbies by Rimmel London? 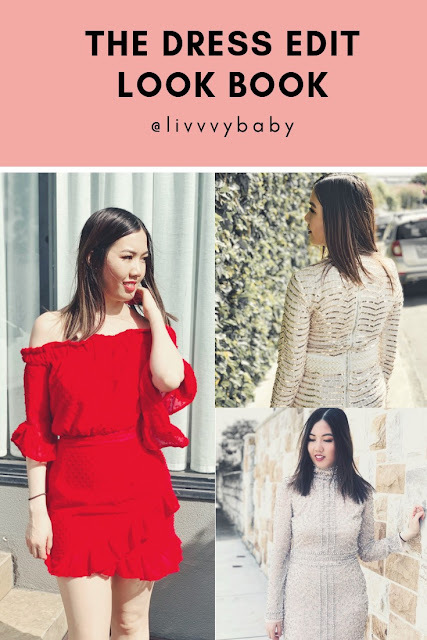 Labels: CONTOURING, INSTA, LONDON, makeup, NEWBIES, rimmel, Skincare, SPRING, SUMMER.